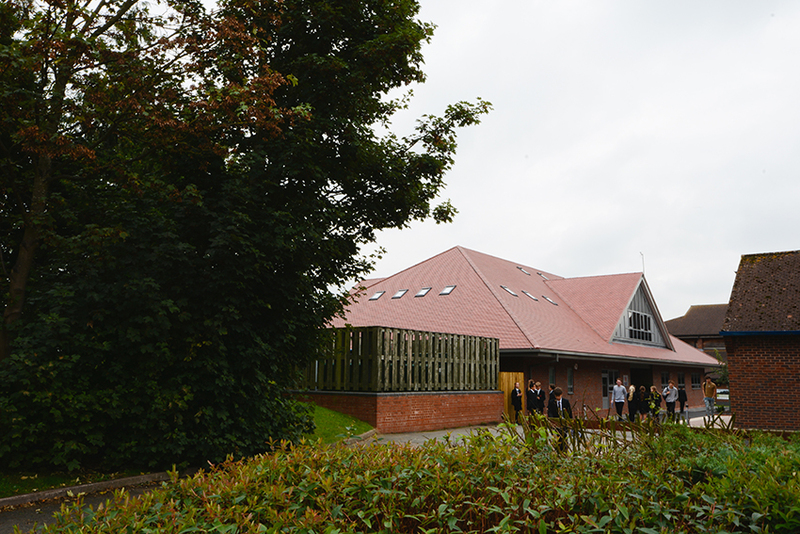 Speller Metcalfe was contracted by client Hanley Castle High School to demolish an existing mobile classroom to build a new state-of-the-art Sixth Form centre for the school. 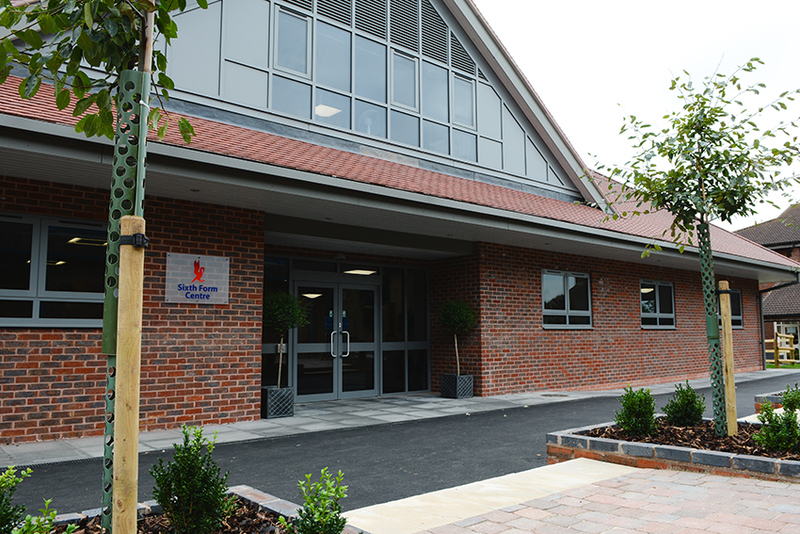 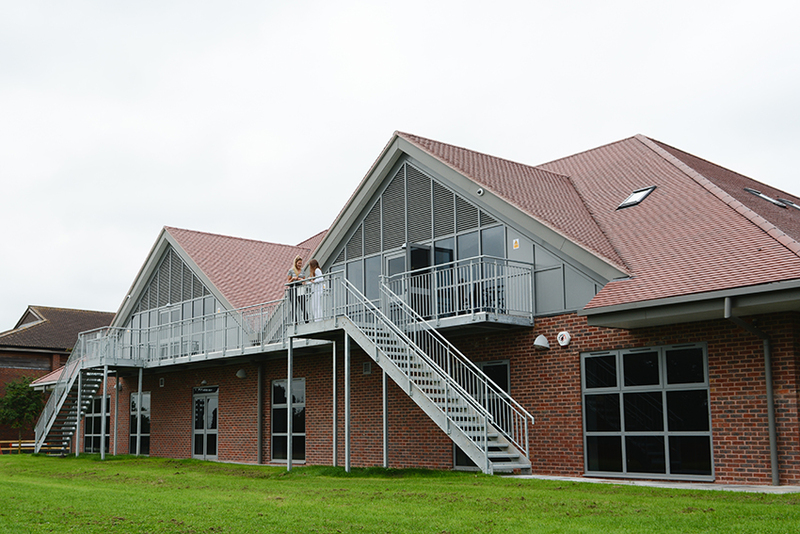 The two-storey, steel frame and masonry construction provides space for the school’s growing sixth form population and includes spacious classrooms, a well-equipped library, independent study rooms and an IT hub. 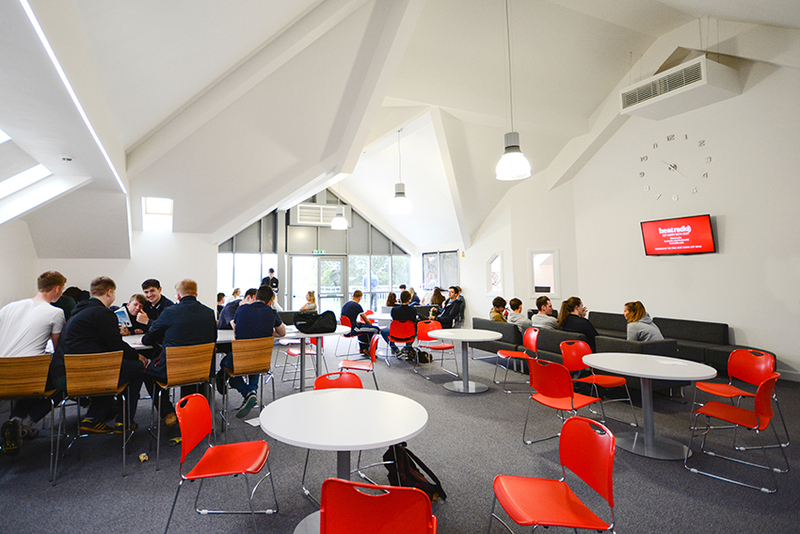 The focal point of the centre is the new common room, designed to allow students to relax as well as study in a bright, modern environment. 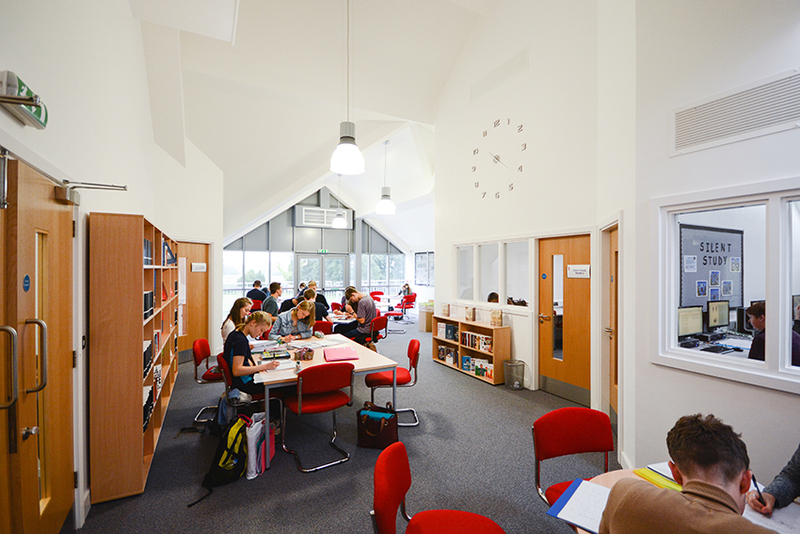 Throughout the project Speller Metcalfe worked closely with the school to limit disruption and scheduled works around exam timetables to avoid intrusive noise emissions.